I realised I will never be a vegan. 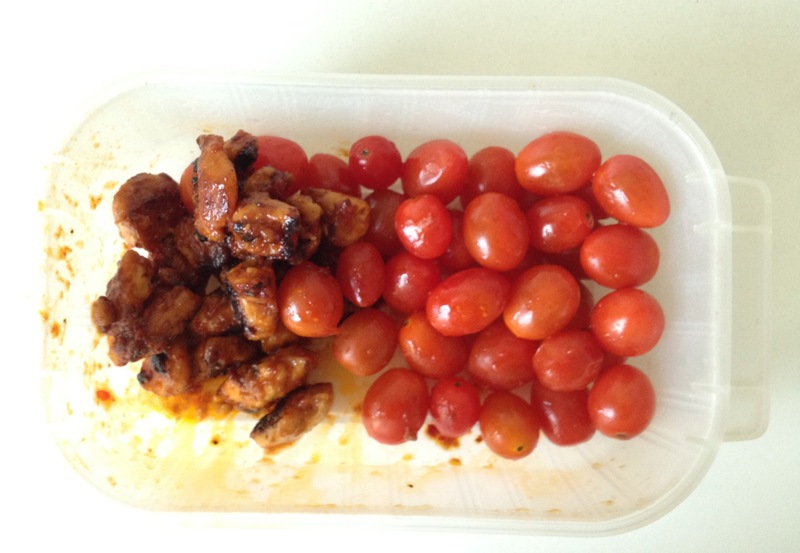 day5 consist of eating chicken and tomato. Tomatoes, erm, not so much. Loads of baby tomatoes! Ha! and less food, less calories right? I can’t help but to take a bite or two. today is certainly a happy day for me. I feel energize and excited. the teriyaki chicken I marinate last night.